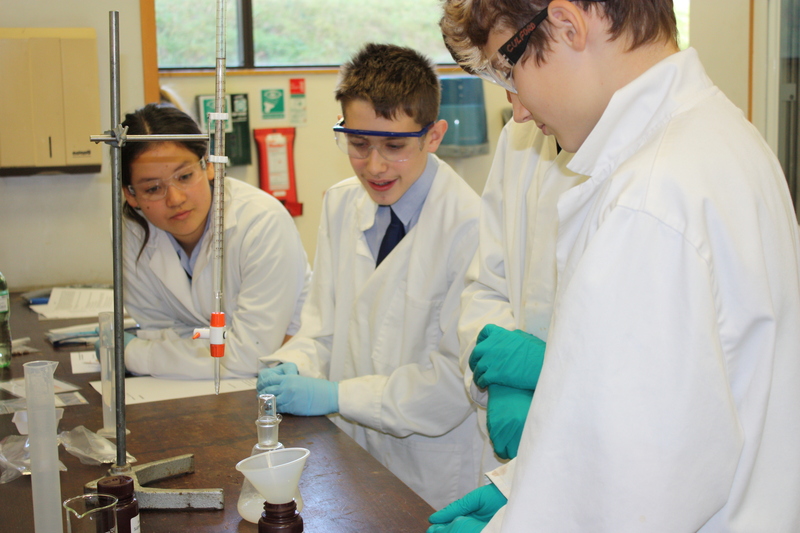 For over 15 years, the Science Investigation Day run by the Royal Society of Chemistry has been hosted at Briar Chemicals. The aim of the day is to challenge teams of young scientists from schools throughout the region with experiments and tasks they have never seen before. 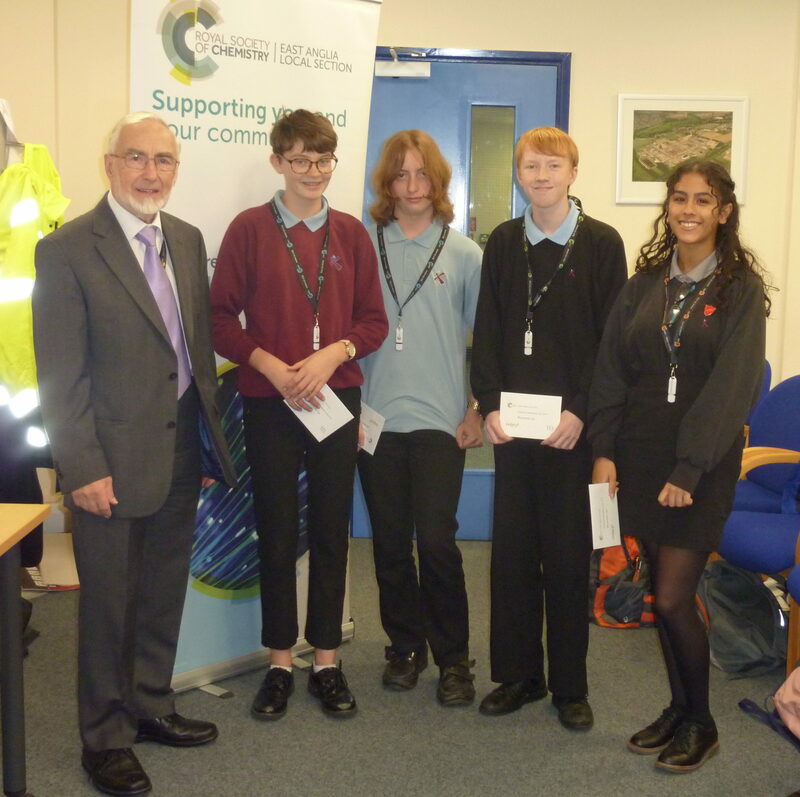 Each participating school had a team of 4 students, from Year 9, 10 and 11. The theme for the competition this year was water with 4 investigations to complete in the allotted time, looking at the properties of water, finding out where some water comes from, looking at when substances dissolve and watching bubbles. The winning team will be going onward to the national final of RSC Top of the Bench held next year. 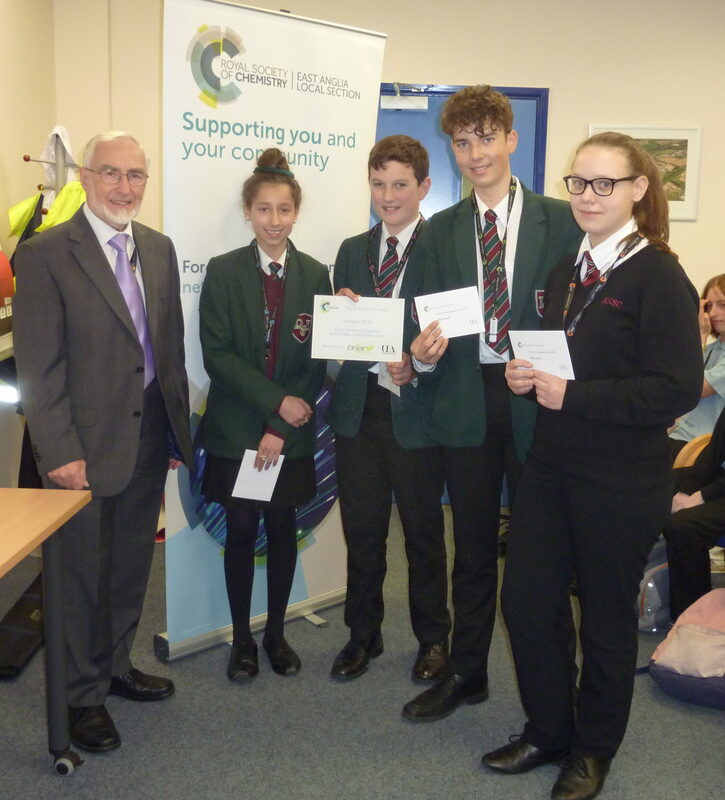 Over 40 students took part in the competition this year, showing their ability to tackle tasks they have never seen before, working as teams and exploring innovative solutions to the tasks given to them. 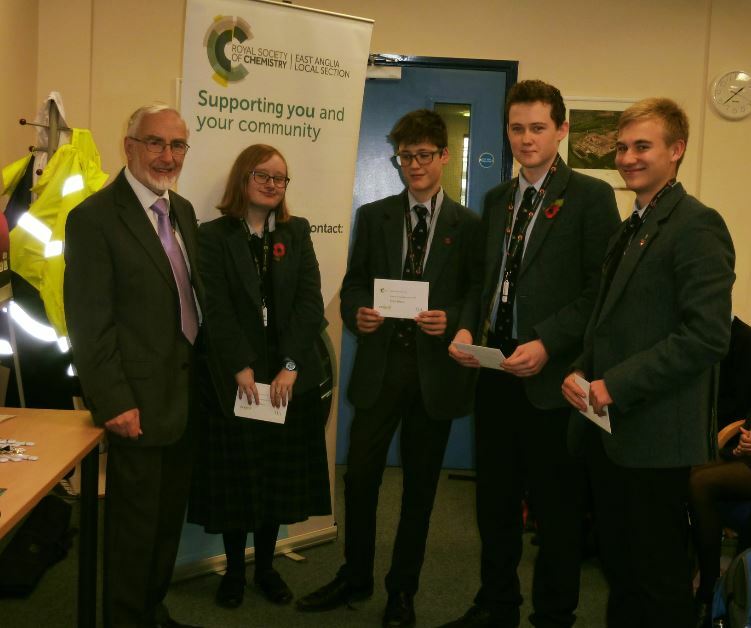 Following the competition, the teams were invited for a tour around the site, visiting the packing area, the power generators and a control room. This gave the students an insight into careers in Science. 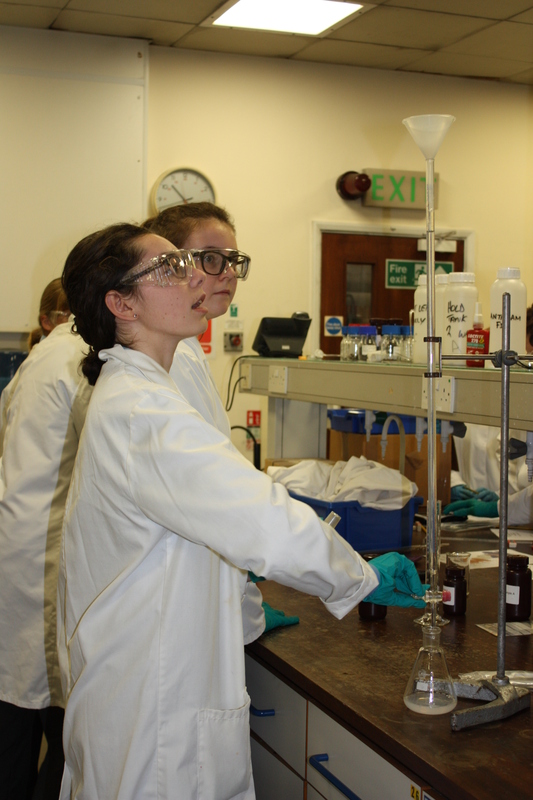 The national Top of the Bench competition is for 14 –16 year old students studying chemistry. Royal Society of Chemistry Local Sections run heats during the autumn term to select a team to represent the section in the UK final the following year. 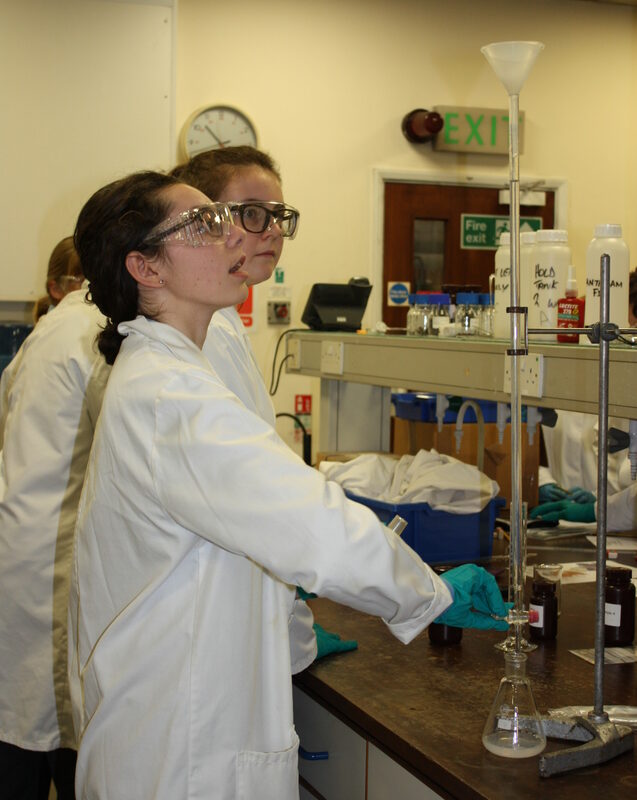 The Royal Society of Chemistry organise the finals to take place in the following spring which includes a short test of factual chemical knowledge and a practical chemical problem solving team exercise.